Just as beautiful inside, too, Rhonda. I love this market! 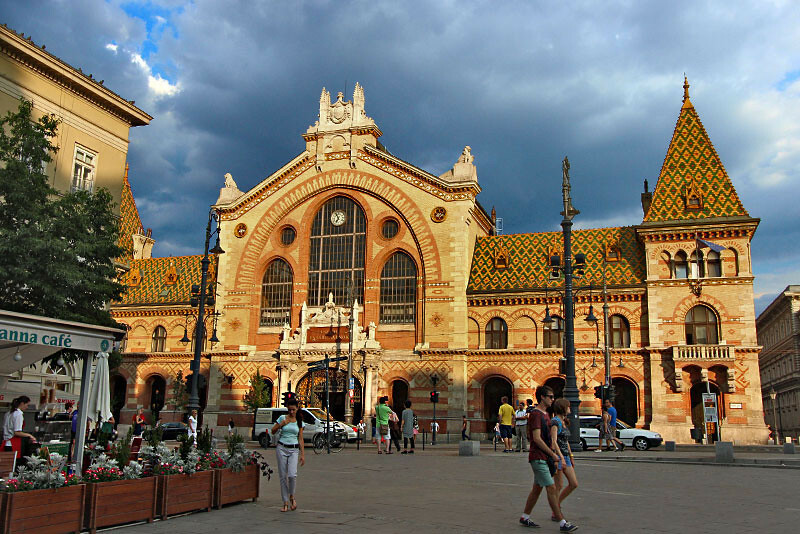 I love all the sights and smells – dried mushrooms, paprika, pork sausages and fried Hungarian langos! Delicious – enjoy!